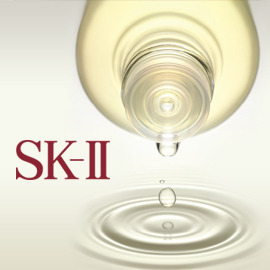 Redesign SK-II Beauty counter & the Pitera™ experience! How can Pitera™ transform not just your skin but also how you shop? We are looking for creative and original visual expressions of Pitera™ that integrate visuals, experience and product in the way that women shop. Can you change counter design by featuring Pitera™ in a new and interesting way? Stop women in their tracks by featuring SK-II’s Pitera™ in a visually arresting way that will make them curious to find out more about the brand and its products. Format: Presentation with text and visuals, maximum 5 pages (PDF). Send your entries before June 10 and win up to €8,000!